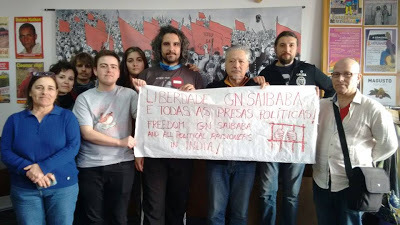 On February 29, 2016, I sent you a written question – E-001822-16 – about the situation of imprisonment that Professor GN Saibaba was suffering in India, to which you replied that the EU “The EU has been closely following cases of human rights defenders arrested in India, including the cases of professor Saibaba, accused of having links with Naxal militants, and of Ms. Arundathi Roy, accused of contempt of court for her article defending the cause of Professor Saibaba. The EU Delegation in New Delhi has made appeals on humanitarian grounds with the National Human Rights Commission. Lokayat organized a protest demonstration against the conviction of Delhi University Professor G N Saibaba, Hem Mishra along with other four persons and also against the conviction of the Maruti Suzuki Workers on Wednesday at Sector 17. Apart from Lokayat, Students for Society (SFS), People’s Artist Forum (PAF), CPI (ML Liberation), AISA, ASA, PSU (Lalkar), PUCL, IAPL, Naujwan Bharat Sabha participated in the protest and expressed their solidarity. 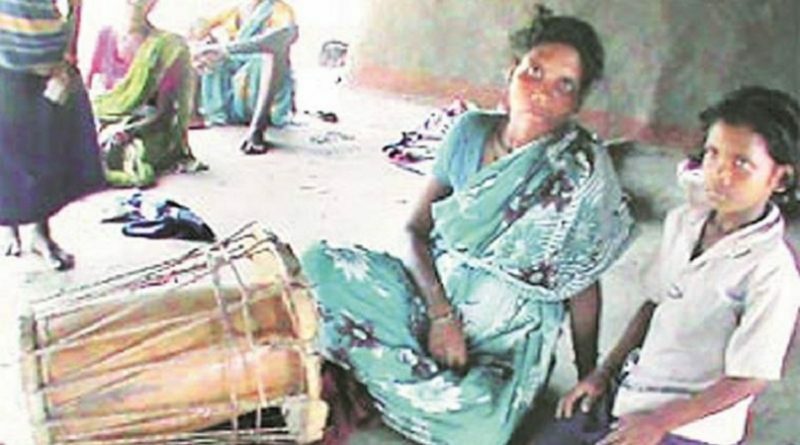 Authorities in Maharashtra are denying potentially life-saving medical treatment to Gokarakonda Naga Saibaba, putting his health at grave risk, Amnesty International India said today. 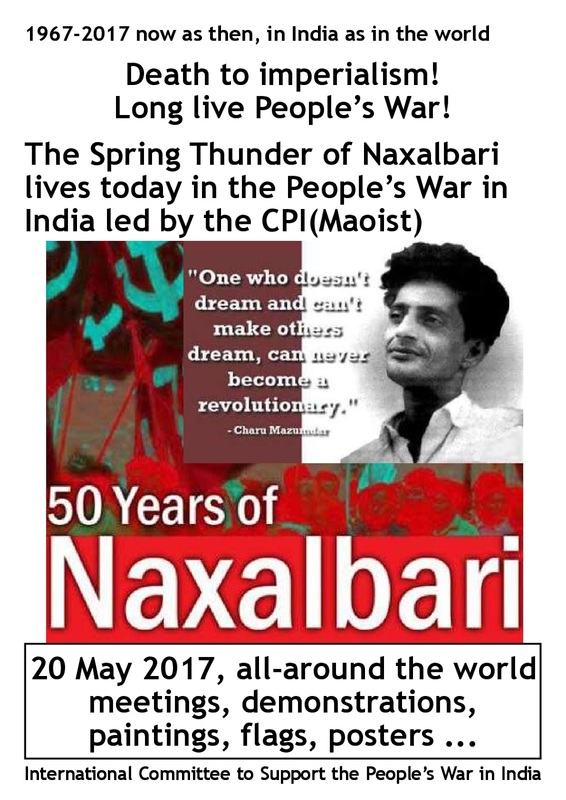 On 7 March, G N Saibaba, an activist and academic, was convicted of membership and support for the Communist Party of India (Maoist) – a banned armed group – and sentenced to life imprisonment by a Maharashtra court. He is being detained at the Nagpur central jail. Saibaba’s legs are almost completely paralyzed and he is a wheelchair user. In February, he was diagnosed with acute pancreatitis and advised to have his gall bladder removed. Following his arrest, his condition has considerably worsened. 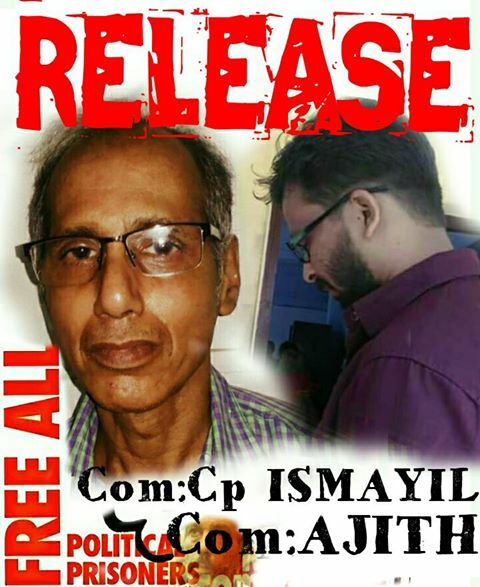 Prison authorities refused to formally respond to Amnesty International India’s questions. An official at the Nagpur prison, who asked not to be named, said that jail doctors were treating G N Saibaba and that he was ‘fine’. They denied that he had been refused a lungi or a better mattress. “When denying medical care to a prisoner causes severe pain or suffering and is intentionally done to punish or intimidate, it amounts to torture, which is a crime under international law,” said Abhirr VP. 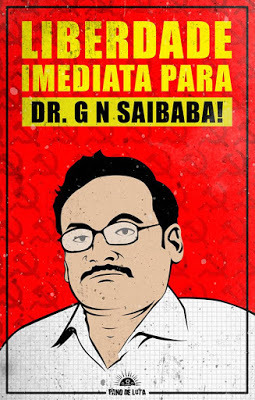 G N Saibaba was denied medical care earlier as well, when he was detained by the Maharashtra police in May 2014 for his alleged links with the CPI (Maoist) armed group. In March 2016, the Supreme Court of India granted him bail on medical grounds after his health deteriorated. According to media reports, the court said the Maharashtra government had been “extremely unfair to the accused, especially considering his health”. India is a state party to the International Covenant on Civil and Political Rights and a signatory to the UN Convention Against Torture, which impose an absolute prohibition on torture and other ill-treatment. The UN Standard Minimum Rules for the Treatment of Prisoners, also known as the Nelson Mandela Rules, state that the provision of healthcare of prisoners is a state responsibility, and that prisoners “should enjoy the same standards of health care that are available in the community” without discrimination. The Mandela Rules also provide that prisoners who require specialist treatment must be transferred to specialized institutions or outside hospitals when such treatment is not available in prison. A week after the Sukma encounter, which killed 12 personnel of Central Reserve Police Force (CRPF), the maoist party released a press statement carrying an image of assembled modern weapons they Possessed from the dead CRPF personnel. 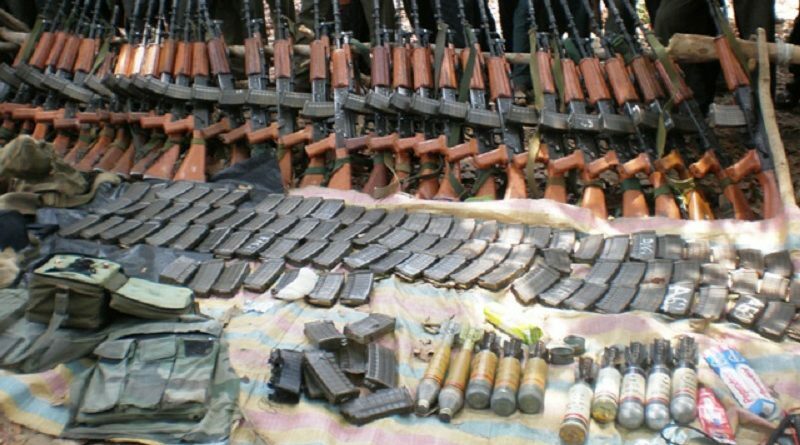 The picture along with the statement released by the South Bastar Divisional Committee of CPI (Maoist) showed four AK-47 assault rifles, six INSAS rifles, One Light Machine Gun (LMG), one Under Barrel Grenade Launcher (UBGL) two wireless sets and over 1130 bullet cartridges taken away by the rebels. The sessions court in Gurgaon on 18 March, 2017 sentenced 13 workers of Maruti Suzuki to life imprisonment for murder. 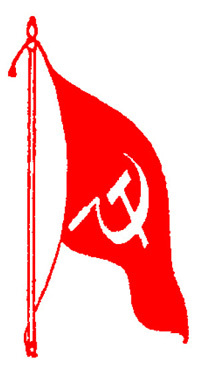 Twelve of these are the erswhtile leaders of the Maruti Suzuki Workers’ Union. Eighteen others were sentenced from three to five years for rioting and causing grievous injury. Cases against these workers were filed in July 2012 after violence in company’s Manesar plant during which one official unfortunately lost his life. On company’s complaint police arrested 148 workers and charged them with conspiracy and killing the company official.